« QlikTips #33: Google Maps are not working anymore in QlikView 10 SR2 ??? A colleague asked me today to promote the two blog-posts where the QV10 feature of moving objects while pressing the ALT-key is explained (see qlikboard.com and guerillabi.com). 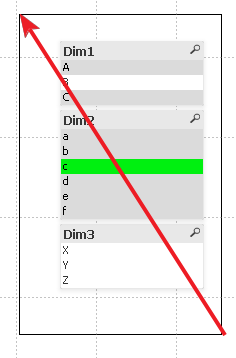 First of all it is important to mention that there is a special design mode in QlikView! 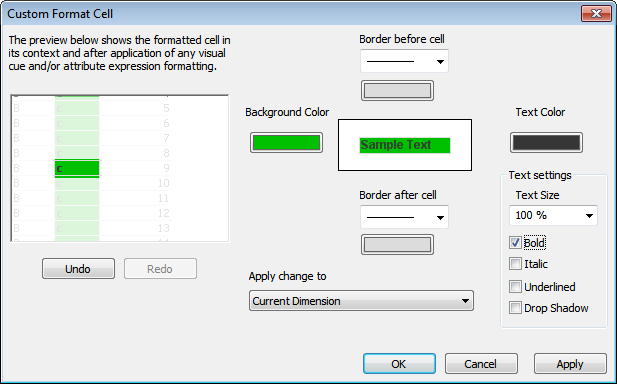 For further information how to change the layout raster, please have a look at the following article: QlikTip #14: Changing the Layout Raster. 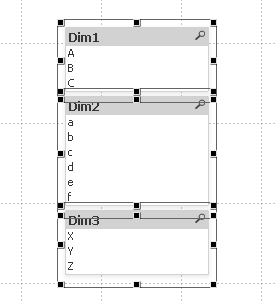 and tagged design-grid, design-mode, Layout raster. Bookmark the permalink. Both comments and trackbacks are currently closed.